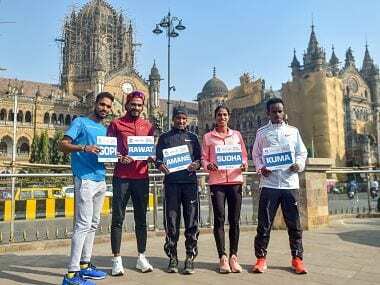 Nitendra Singh Rawat broke the course record at Mumbai Marathon two years ago. But since then, a spate of injuries have hurt his career. On Sunday, the army man is looking to resuscitate his career with another course record. At the course at which he set his personal best timing, an injury-free Nitendra Singh Rawat eyes qualification for the 2018 Commonwealth Games.